Hello and welcome to another episode of the I Want More Comics Podcast! On this episode we discuss (and SPOIL) the new superhero film Logan! In the News we discuss the Marvel reboot rumors and talk about the I Want More Comics Book Club. In Picks of the week Richie chose Batman #18, Zack chose Clone Conspiracy Omega #1, and Sean chose Savage Things #1. In Spinning the Racks we have a spoiler filled discussion on Logan. 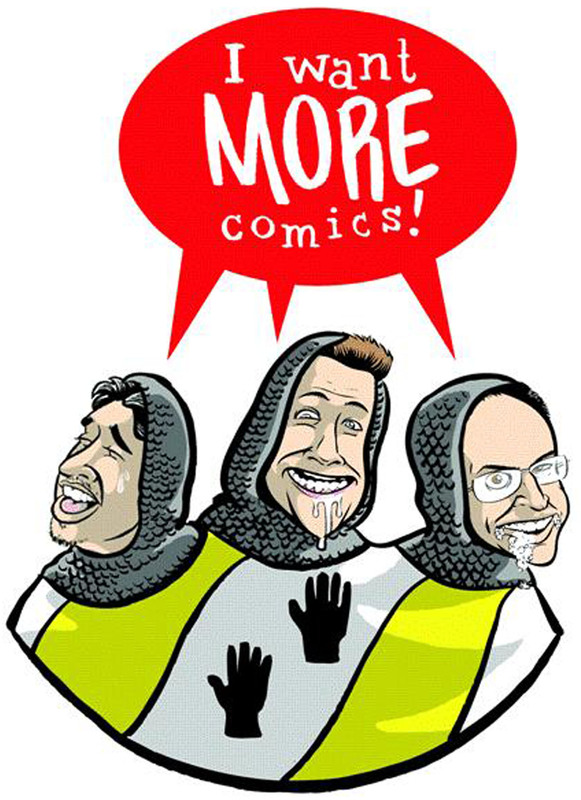 Join us again for another episode of the I Want More Comics Podcast.